To get a look that is well put together, one must not only choose the right outfit, the right shoes and accessories that go with it, the right make-up, but most importantly have healthy hair that perfects your entire look. With the demands of our everyday routines, I'm pretty sure there are those who would say that they simply do not have the time to get a hair treatment. For me, hair treatments are simply part of a person's grooming. If you color your hair or subject it to hair styling tools such as flat irons, curling irons, hair dryers then there is no excuse. You must have a hair treatment, otherwise, your hair will get dry, brittle, lose it's luster and would look unhealthy. Recently, I discovered a one hour hair treatment that you can squeeze into your busy schedule. It was a good thing that I was recently invited by Jaton Zulueta of Piandre Salon to try their Keratin treatment at their BGC branch. I made my appointment to have my treatment during lunch hour. 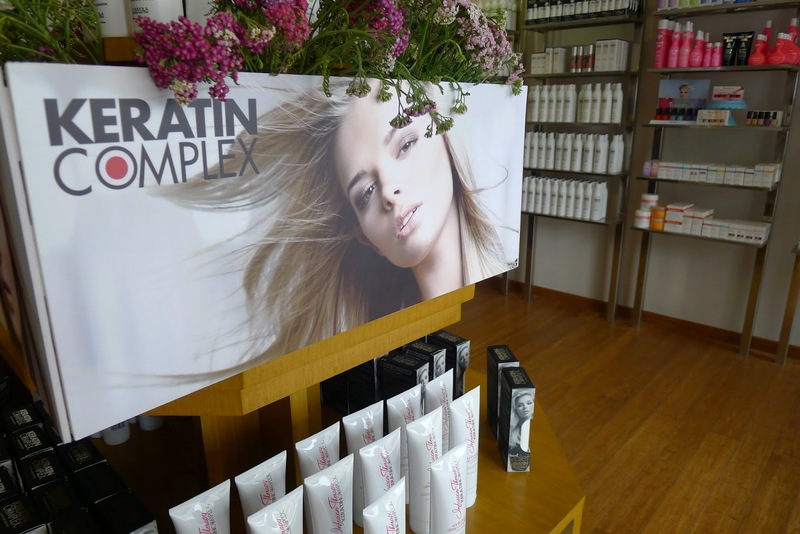 After my hair was assessed by Piandre's hair experts, they recommended the Vanilla Bean Deep Conditioning treatment. My hair was first washed, then the treatment was applied to my hair in sections. The treatment was massaged into my hair and was covered with a shower cap for 30 minutes. While waiting for my treatment to finish, I was treated to Piandre's signature back massage (it was so relaxing!). After the allotted time for my hair treatment was finished, my hair was then rinsed and blow dried. What I like bout the Vanilla Bean Deep Conditioning treatment is that there is no down time. I can wash my hair again when I get home at night. It is a quick and easy hair treatment that you can experience in just an hour. What's clearly noticeable after the treatment is that my hair is moisturized, shiny and definitely more healthy. 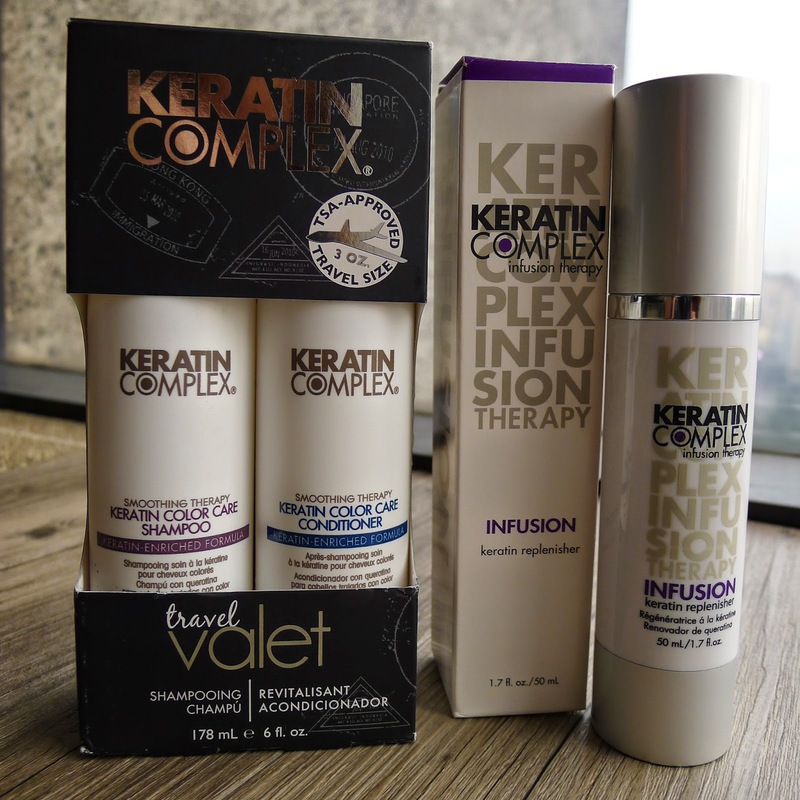 The price range for the Keratin Vanilla Bean Deep Conditioning treatment varies, depending on your hair length: Php 780.00 for short length hair, Php 900.00 for medium length hair, Php 1,100.00 for long length hair and 1,250+ super long length hair. My hair length was categorized as long. 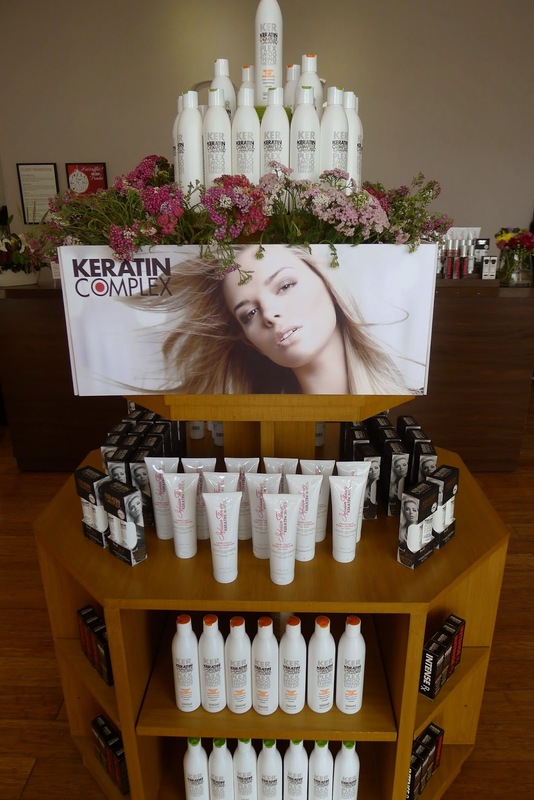 Keep your hair healthy and try a Keratin Complex treatment at Piandre Salons. Visit www.piandre.com for the salon nearest you. 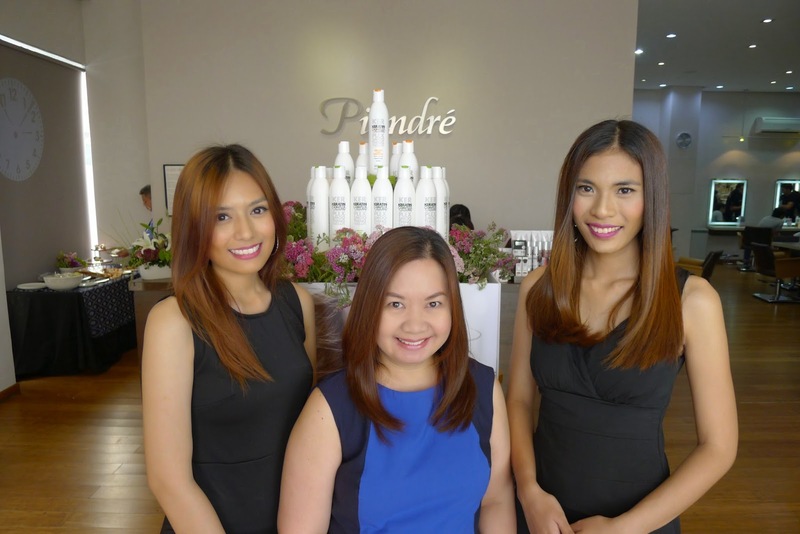 For updates, follow Piandre Salon on facebook, instagram and twitter @piandresalon.